The Government Relations Committee is the main policy committee of the Chamber. Its main purposes are to monitor regional, state, and federal issues to assess their impact on the Capital Region business community and to make recommendations to the Board of Directors on possible courses of action on Chamber positions. It also oversees the Environmental & Energy, Health, Local Government, Tax and Transportation Subcommittees. *Meetings subject to change. Contact the Chamber & CREDC before attending your first committee meeting. Among its various responsibilities, the Environmental & Energy Subcommittee monitors local, state and federal actions concerning the environment in order to educate membership and communicate the Chamber’s stance to agency personnel, and local, state, and federal legislatures, with the chamber’s goal of facilitating responsible management of environmental resources. 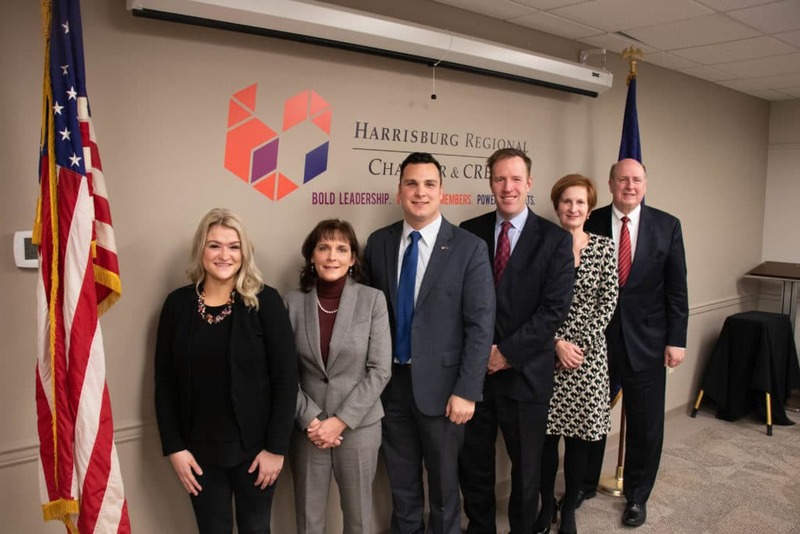 The primary purpose of the Transportation Subcommittee is to promote and develop a better understanding of policy initiatives and goals of the Central Pennsylvania Region dealing with all things transportation. The Local Government Subcommittee provides a venue for municipalities and businesses to dialogue on local issues affecting both parties. Meetings: The Local Government Subcommittee meets on an as-need basis. The main functions of the Tax Subcommittee are to research and report on tax issues – specifically local tax reform – and to inform local, state, and federal legislative entities of tax concerns in our region. Meetings: The Tax Subcommittee meets on an as-needed basis. The Health Subcommittee Reviews proposed state and federal legislative and regulatory proposals that impact health care. 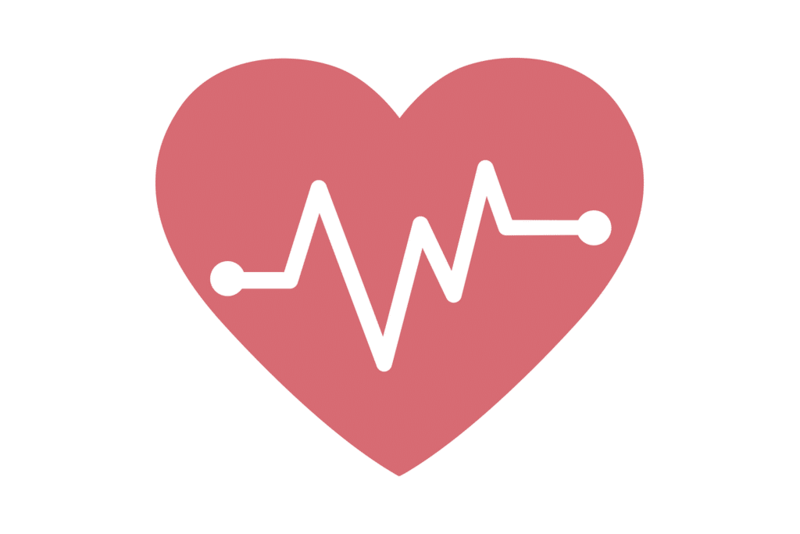 It also assists Chamber leadership in advocating for or against policy initiatives that may impact access, cost, quality and/or the finance of health care. Meetings: The Health Subcommittee meets on an as-needed basis. Committee Chair: Mike Warfel, Highmark, Inc. Interested in joining our government relations committee or one of the subcommittees? Want more information about our different committees? Send us a message and one of our Chamber staff members will get back to you.